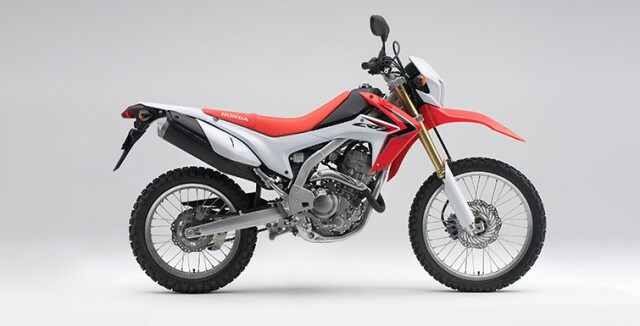 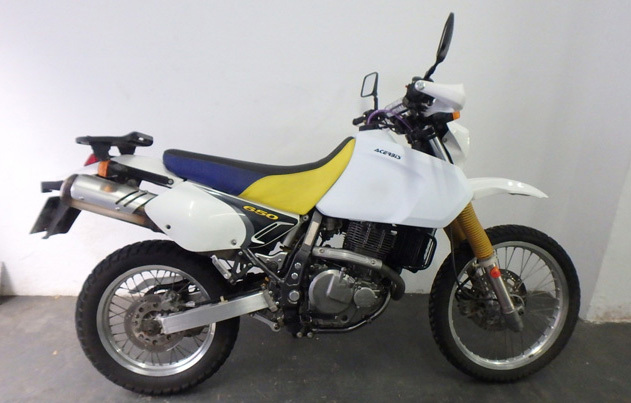 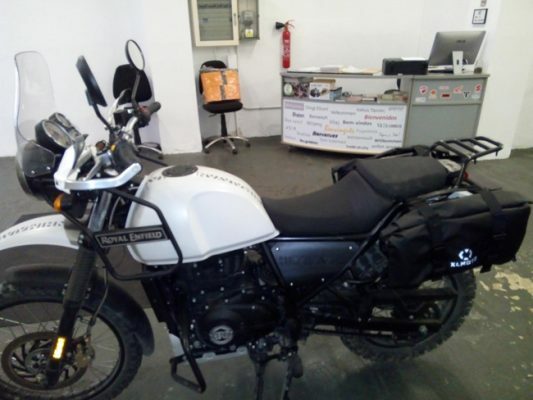 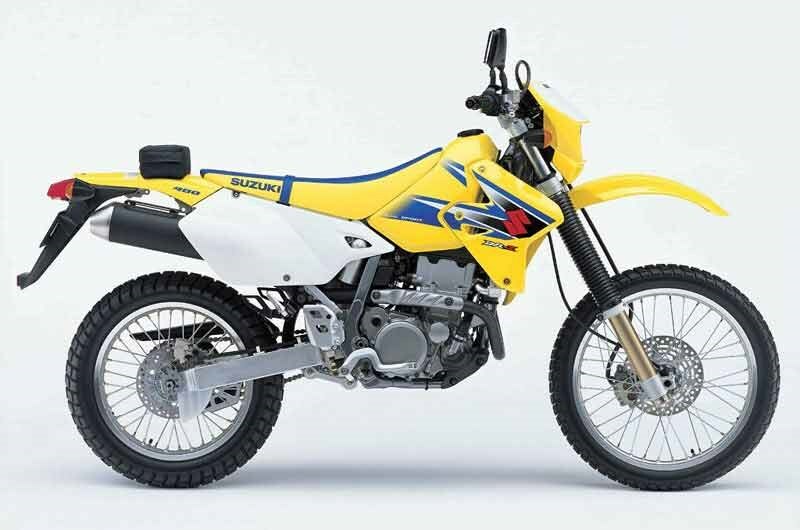 The Rieju, motorbike Ideal introduction to enduro or dual sport and equally fun for people with experience on offroad riding suitable for our motorcycle guided tours. 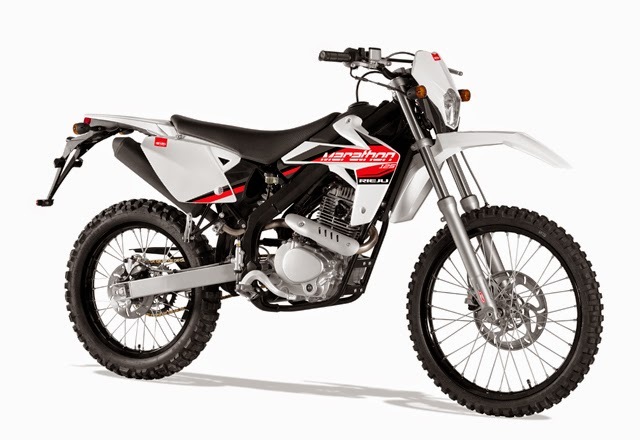 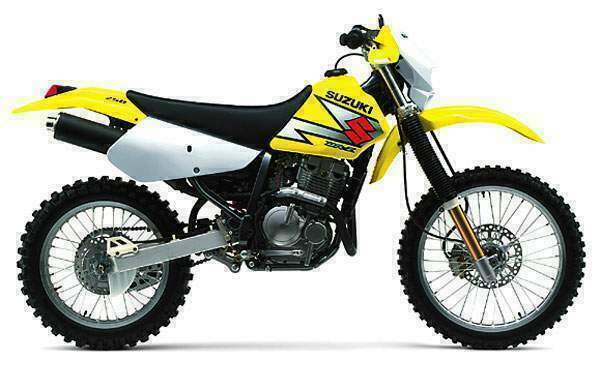 The Suzuki DRZ, a motorcycle that does not wrinkle before any obstacle, for more expert pilots. 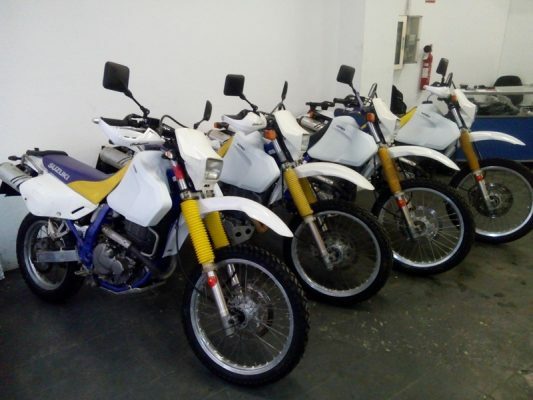 The bikes are rented in combination with our activities, whether a day tour, an enduro week or a longer trip.